Join us for this EXCITING collaboration event with PaperTrialsNJ!! Mom and Me Multi-Generational Mother’s Day Event! 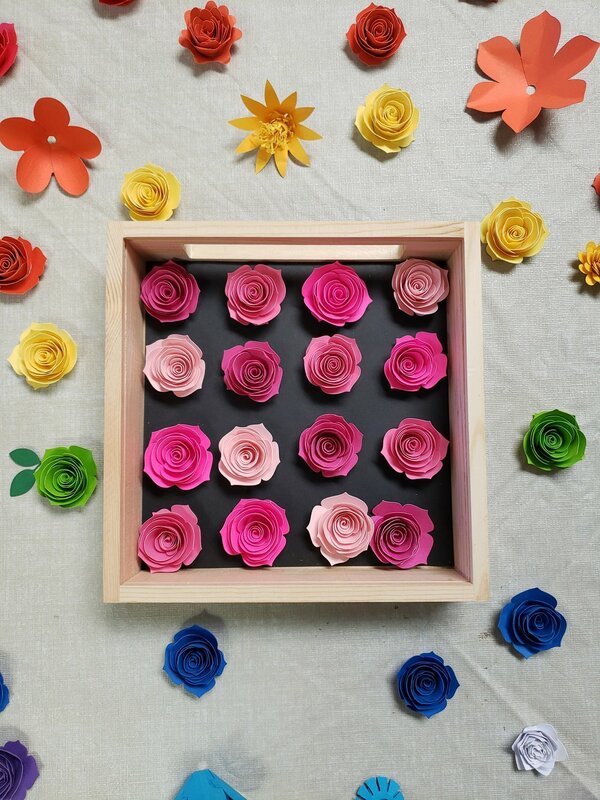 Learn to create a 3D flower collage … All Ages Welcome! Includes: hands on instruction and all materials needed to create your own personalized collage, framed in an 8” x 8” shadow box. 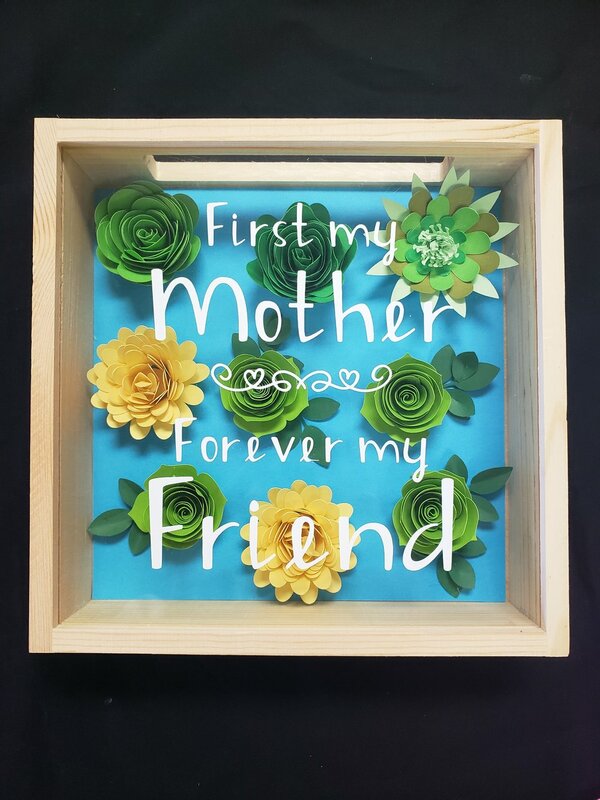 Make it as a gift or bring your favorite supermom and create a cherished keepsake together. Optional kiddie-craft table for children age 6 and under. Workshop and Framed Collage -$40 (includes 1 collage), plus $30 for each additional collage.